The Stockton Terminal & Eastern Railroad (STE) is operated by OmniTRAX and is located near the Port of Stockton, Interstate 5, and adjacent to Highway 99, one of North America's busiest freight corridors. Running on 25 miles of track, STE has the ability to store more than 300 railcars and also provides railcar repair services. 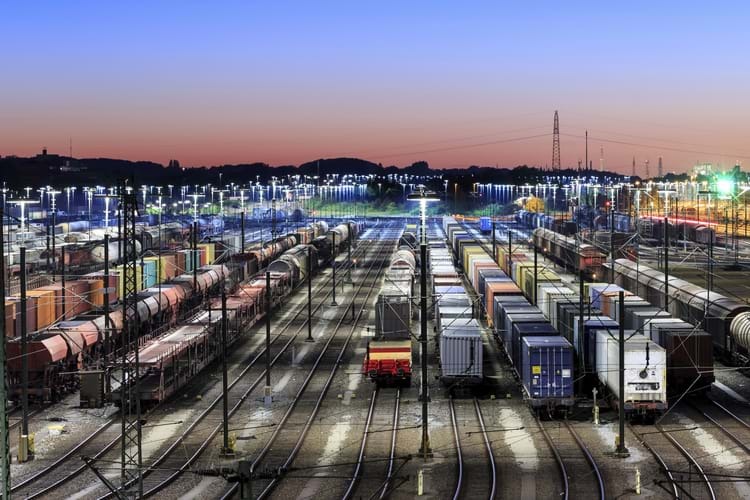 Located at the Houston Ship Channel in Harris County, Texas, Greens Port has 31 miles of rail infrastructure with four rail yards capable of storing up to 1,400 railcars. It can also receive unit trains. The Bayport Terminal provides storage of up to 850 railcars and offers on-site railcar maintenance and cleaning. It is located in the Bayport Industrial Complex with close proximity to marine terminals. The Missouri & Northern Arkansas Railroad (MNA) is a short line railroad operated by Genesee & Wyoming Inc. With storage capabilities upwards of 1,500 railcars, the MNA storage facility provides safety-focused operations to ensure that customers' assets remain in good condition. In operations since 1997, the Southern Switching Company (SSC) interchanges with UP in downtown Abilene and provides a storage capacity of 100 railcars. With an additional 680 acres of land under development in nearby Big Spring, TX, SSC is able to service customers in the growing wind energy and drilling industries. Black Gold Terminal, which is a subsidiary of Blacklands Railroad, is located in Sulphur Springs, TX, and has the ability to store 300 railcars. This location is HazMat capable and features on-demand rail switching. The WTJR is a 100-mile short line owned by Rio Grande Pacific Corporation. Their Wichita Falls storage facility is privately owned and is able to store more than 500 railcars. Owned by ARS Nebraska, the Hastings, NE facility offers affordable and convenient railcar storage when a customer's fleet is going to be idle. With seven miles of track, ARS is able to store about 300 railcars. Since 2016, Tauber Oil Company has been providing private and secure railcar storage services at their 24,000 sq. ft warehouse in Hodge, LA. Hodge uses 10 separate tracks to store up to 100 railcars, including hoppers, gondolas, and tank cars. Occupying a great location to serve the bay area of San Francisco, Schellville Storage Facility has ladder tracks with 200 spaces to store loaded and empty railcars. 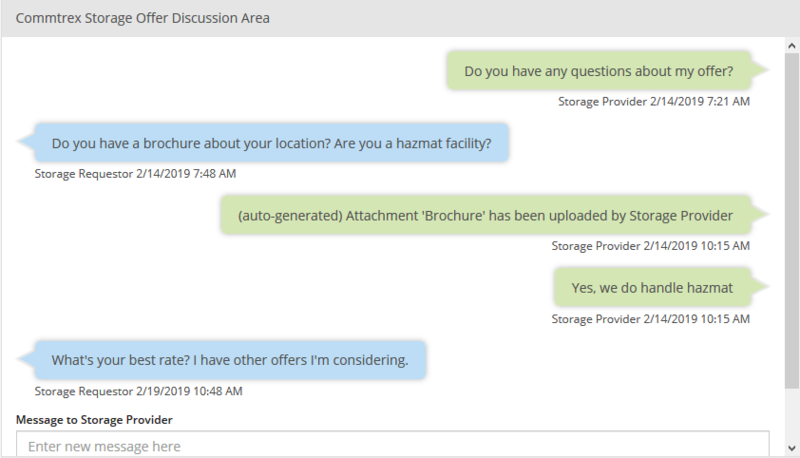 Connect with the best railcar storage providers at the Commtrex Exchange today to start enjoying the full range of advantages offered by our Railcar Storage Marketplace. 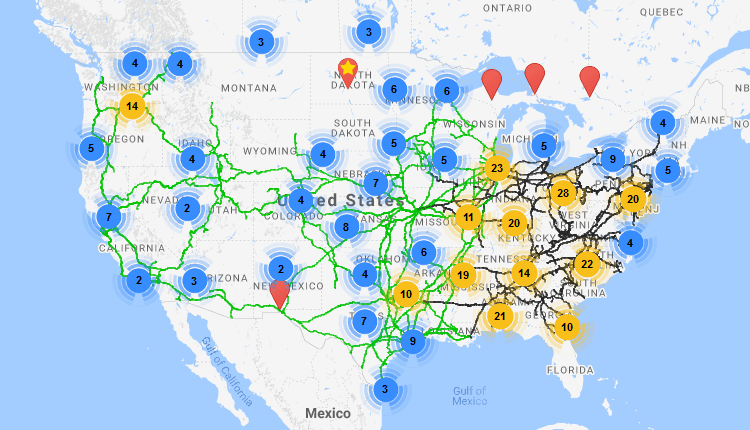 Backed by a full suite of advanced interactive tools, comparison charts, Class I rail maps, and more, our marketplace unlocks access to top-tier West Coast railcar storage facilities in the U.S. Register for our marketplace and gain peace of mind knowing that we only feature the highest-rated rail storage facilities in North America that have a proven track record of providing positive customer experiences. 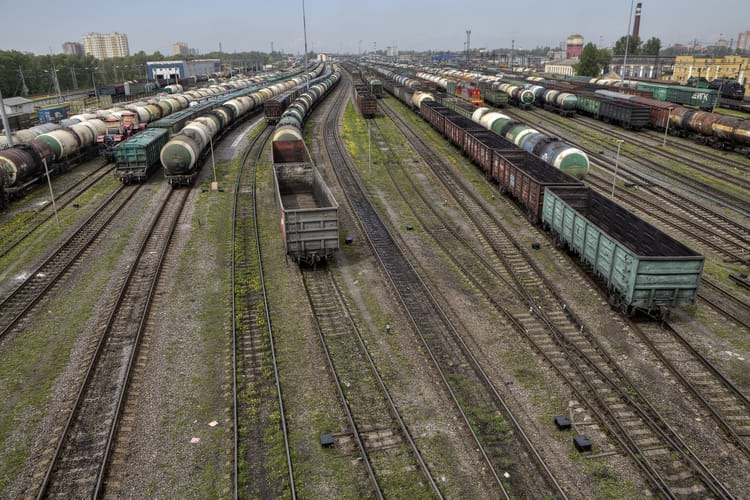 Stop wasting countless hours and dedicating extensive resources to tracking down the West Coast railcar storage facilities you need to keep your business on a trajectory for growth. 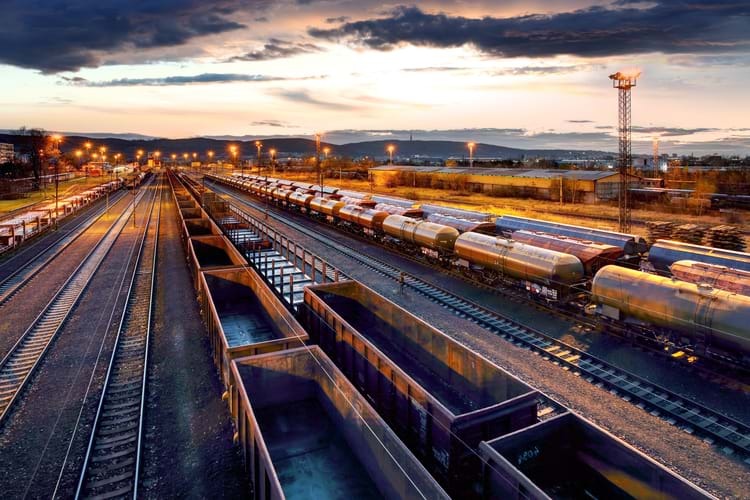 Our innovative Railcar Storage Marketplace hones searches to rapidly locate the best West Coast railcar storage facilities with connections to BNSF, UP, & KCS. 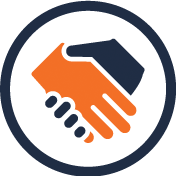 Once you narrow your search, our interactive tool allows you to solicit offers directly from Storage Providers. Do you require rail storage options along specific Class I locations or at facilities equipped to handle hazardous materials? If so, enter your specific needs into the search criteria and view only the providers who meet your requirements. 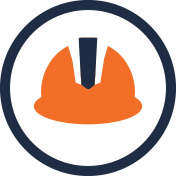 Backed by this powerful search tool, your business can enjoy significant savings on resources and streamlined operations. 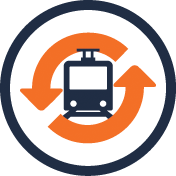 Getting started with our user-friendly Railcar Storage Marketplace is fast and easy. 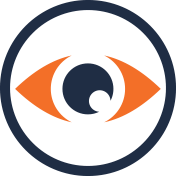 Just complete our online registration form and start enjoying reliable, accurate, and valuable search data. 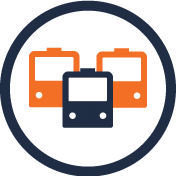 Also be sure to access our online marketplace, where you can quickly search a vast database of current rail asset buying/selling, and leasing options.